The first and second picture are perfection! Beautiful. swoon! im a sucker for a good black and white--these are perfect! thanks for the birthday wishes! that's really lovely of you. 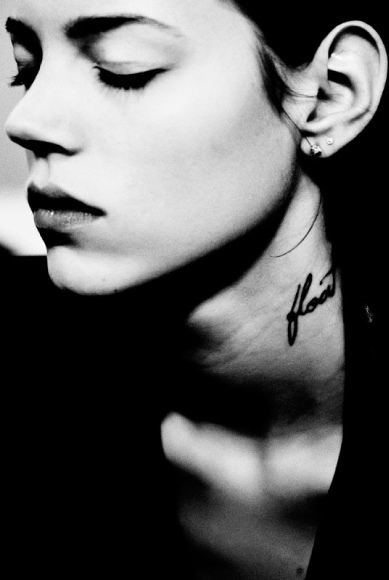 adorable pictures here, freja's tattoo is so good that i've started thinking about getting one on the side of my neck too! really quite lovely. i love black and whites. beautiful.